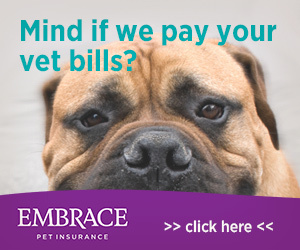 Say goodbye to having to empty your kitties litter box. The self washing, self flushing CatGenie takes care of that for you. That’s right. Your cat does his thing and the CatGenie takes over from their. Simply hook it up to a water source in your home, plug it in and let it do it’s thing. 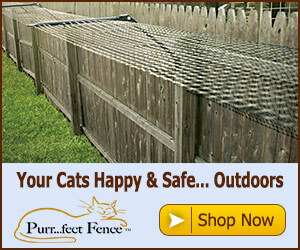 Once your cat is finished with his business, the CatGenie takes over with a good raking. Once all the waste is collected and flushed, the washing of the bowl and granules begin, giving it a good deep cleaning getting it ready for it’s next use. 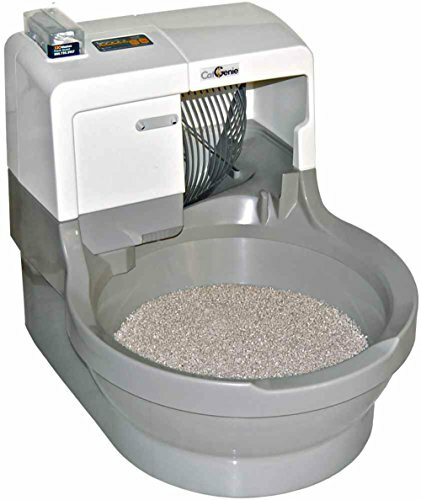 Why mess with the hassle of cleaning a dirty litter box everyday when you can have the CatGenie do it for you.